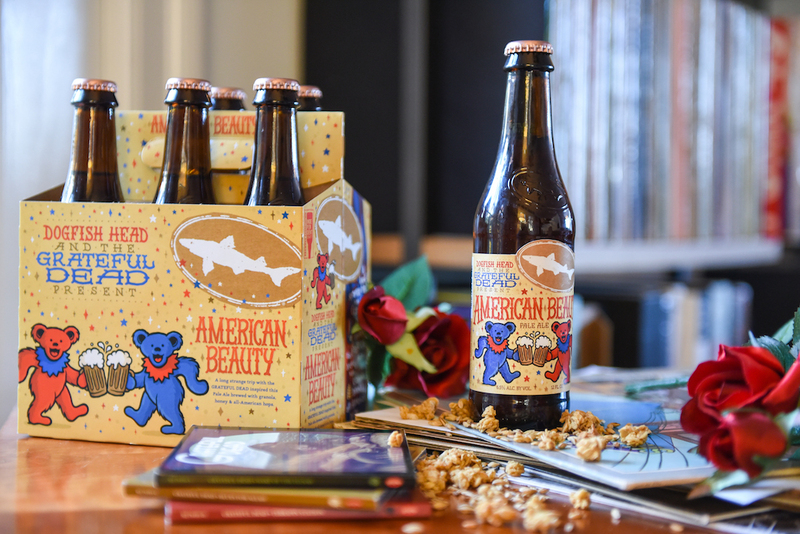 (Milton, DE) – Dogfish Head is truckin’ into 2019 as it reunites with the iconic Grateful Dead band to bring back a much-anticipated collaboration beer, American Beauty. 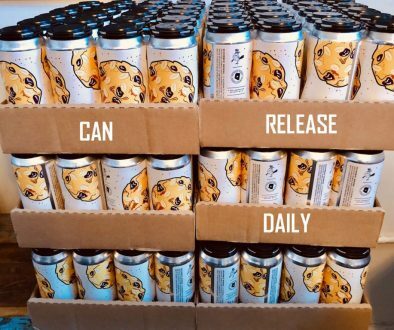 This synergetic union brings fans a pale ale that shares a name with the popular 1970 Grateful Dead album, American Beauty, featuring hits like “Friend of the Devil,” ”Sugar Magnolia,” and “Truckin.’” A band with an immensely loyal, multi-generational fan base, the Grateful Dead are widely known for blending music genres like psychedelia, blues, folk, country, rock ‘n’ roll and jazz to create their incredibly unique rock sound. 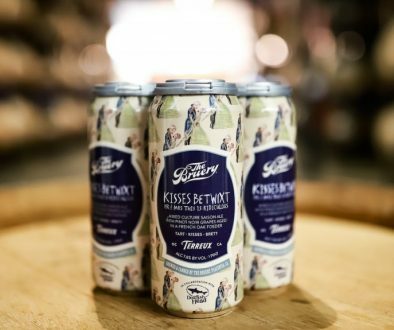 Dogfish Head has proudly been focused on brewing beers with culinary ingredients outside the Reinheitsgebot since the day it opened as the smallest American craft brewery 23 years ago. 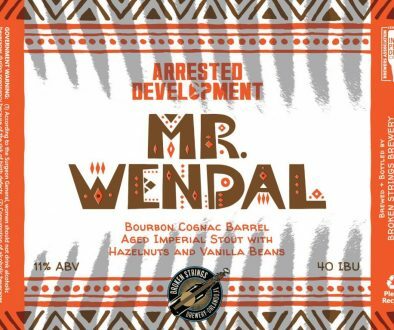 Dogfish Head has grown into a top-20 craft brewery and has won numerous awards throughout the years including Wine Enthusiast’s 2015 Brewery of the Year and the James Beard Foundation Award for 2017 Outstanding Wine, Spirits, or Beer Professional. It is a 350+ coworker company based in Delaware with Dogfish Head Brewings & Eats, an off-centered brewpub and distillery, Chesapeake & Maine, a geographically enamored seafood restaurant, Dogfish Inn, a beer-themed inn on the harbor and Dogfish Head Craft Brewery, a production brewery and distillery featuring a tasting room and food truck. Dogfish Head supports the Independent Craft Brewing Seal, the definitive icon for American craft breweries to identify themselves to be independently-owned and carries the torch of transparency, brewing innovation and the freedom of choice originally forged by brewing community pioneers. Dogfish Head currently sells beer in 44 states and Washington D.C. For more information, visit www.dogfish.com, Facebook: @dogfishheadbeer, Twitter: @dogfishbeer, and Instagram: dogfishhead. Grateful Dead is a social and musical phenomenon that grew into a genuine American treasure. In 1965, an entire generation was linked together by common ideals, gathering by the hundreds and thousands. This movement created a seamless connection between the band and its fans. As the band toured, Dead Heads would follow. Not because it was a part of popular culture, but because it is a true counterculture that exists to this very day-one that earnestly believes in the value of its beliefs. By 1995, Grateful Dead had attracted the most concert goers in the history of the music business, and today remain one of the all-time leaders in concert ticket sales. Eventually, the caravan evolved into a community with various artists, craftsmen and entrepreneurs supplying a growing demand for merchandise that connected them to the music. Today, the connection is as strong as ever.